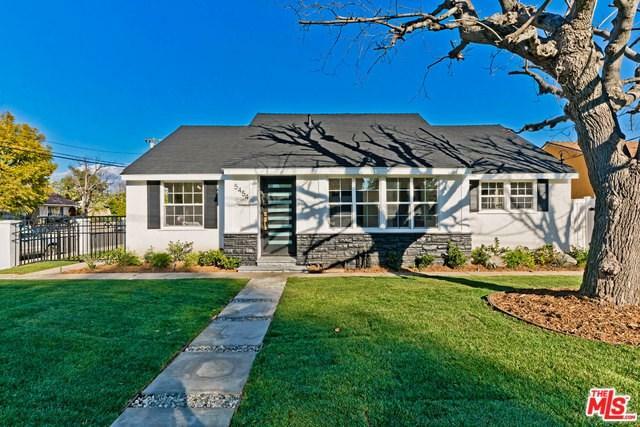 Welcome to this Totally Remodeled Home in the Heart of Sherman Oaks. 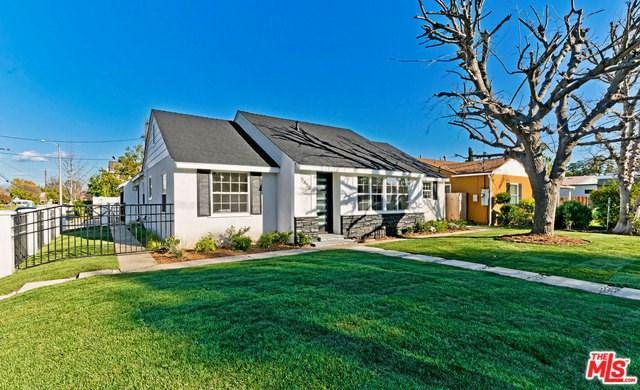 Completely Updated One Story, 4 Bedroom + 3 Bathroom Corner Lot. This Home Features New Flooring, New Windows, New Kitchen, New Bathrooms, New Appliances, New Fixtures. Separate Dining Room lined with Windows and a lot of Natural Light. 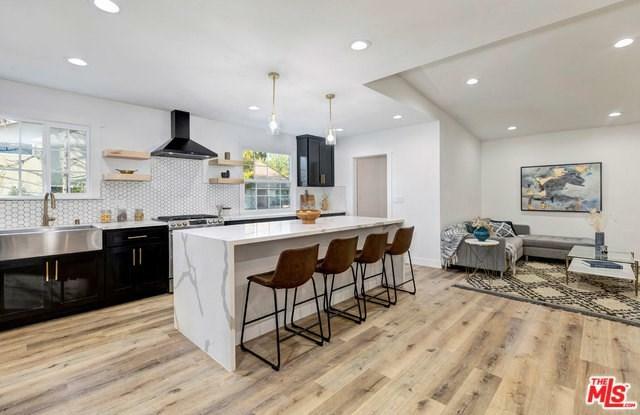 Enter into the Open Kitchen and Living Room Floorplan with a Large Island. Perfect Home to Entertain, Enjoy, and Raise a Family. Three Large Kids Bedrooms plus an Extra Large Master Suite, Double Walk In Closets with On Suite Bathroom. Double Doors Leading to Backyard and Deck. Backyard is big enough to add a Pool. 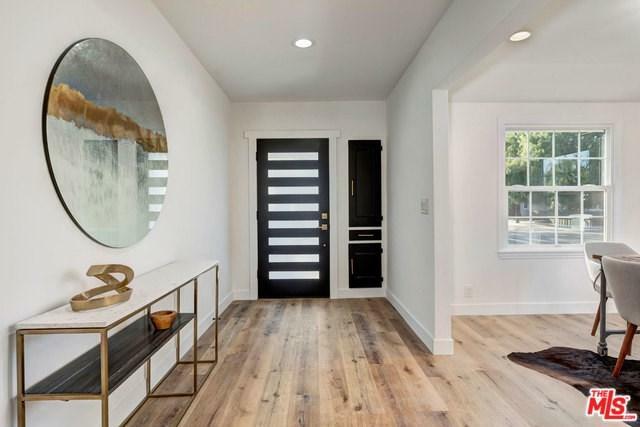 This is a Special Home with Many, Many Upgrades. Great Schools, Great Neighborhood, Don't Miss!